How Far is Mahidhara Central Plots? Mahidhara Projects Private Limited has launched yet another project in Chennai. Mahidhara Central is located in Sriperumbudur. Mahidhara Central is located at West Chennai, one of the most sought - after regions in Chennai. Mahidhara Central is merely 10 kms away from Poonamalle and boasts of proximity to world - class MNCs from the IT, automotive, manufacturing, telecom &entertainment and educational centers. In the vicinity of Mahidhara's spectacularly successful projects, Sarovar and Capital, the neighbourhood is home to Hyundai, Dell, Saint Gobain, Nokia, Motorola, Samsung, Flextronics, Delphi TVS and Caparo. Due to its profitability and productivity, the region is expected to be brought under CMDA limits. 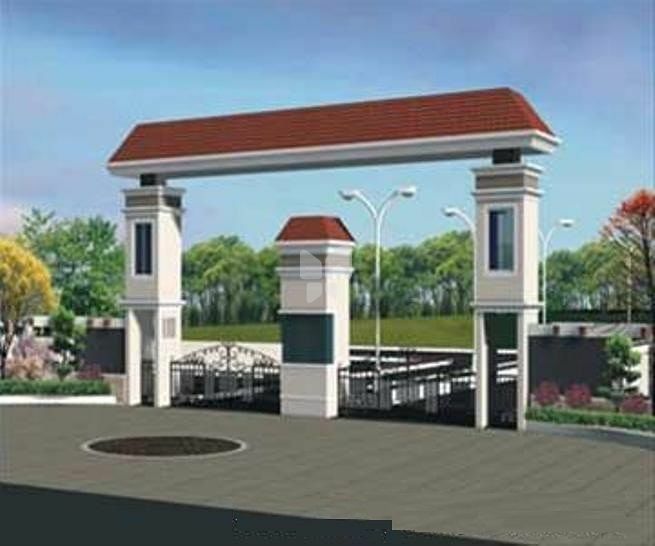 A sprawling self-sufficient gated township, Mahidhara CENTRAL is yet another superlative venture from Mahidhara standing just 4.5 kilometers from the National highway on 40 feet State Highway road. Unequalled by anything like it, the CENTRAL sprawls on a 120 - acre expanse that accommodates around 1500 plots and villas complete with all urban comforts and everyday utilities including local bus facility.